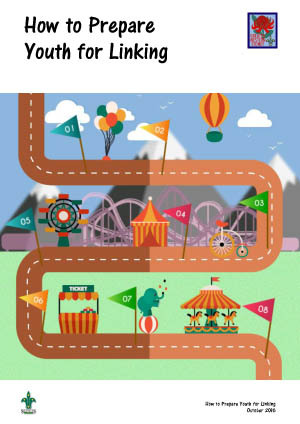 Use this template in conjunction with the guide "How to Plan for your Scout Group"
A Group Plan is a tool that assists a Group in organising all of its resources in order to progress from its current state to its desired future state. The latest GWSR publication talks you through this process. Retention of young people is key to running a successful Scout Group. As leaders it is important that we encourage and support young people to continue their journey in Scouting. 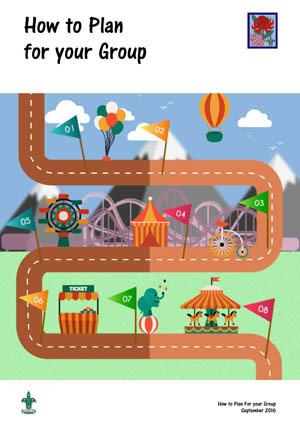 Each section offers new challenges and activities, along with badges and awards to earn. The Scouting Programme is designed to be progressive through the sections, with young people developing their skills as they move on. In this brochure we look at getting your members ready for linking and a smooth transition between the sections. When looking at recruiting Leaders, a certain amount of planning is required. GWSR has released their latest brochure to assist your group's efforts. GWSR has published a brochure to assist you with recruitment. More than just 'Bring a Friend' a planned recruitment drive can help you improve your profile in the public arena and increase your membership. There is a new Member of Scouting who we are very excited about and would love for you all to meet, Kym! 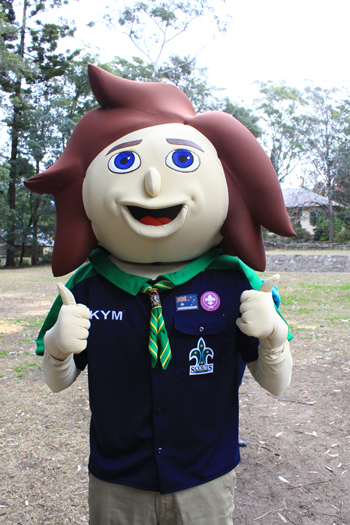 Kym is the life size mascot for Scouts Australia NSW. Your Group can hire Kym to attend Scouting and public events to help promote Scouting in the community. Scouts Australia NSW is currently taking Expressions of Interest from Groups.